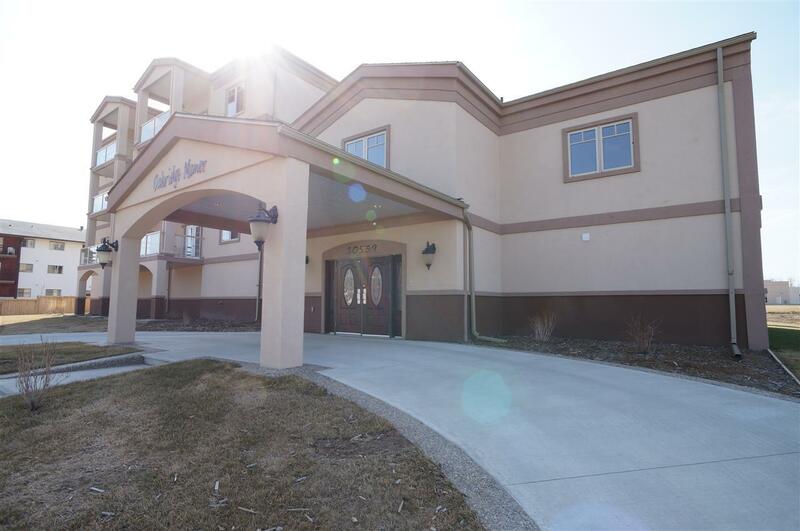 Fabulous 1 Bedroom + Den Adult Living Condo with open concept living space. 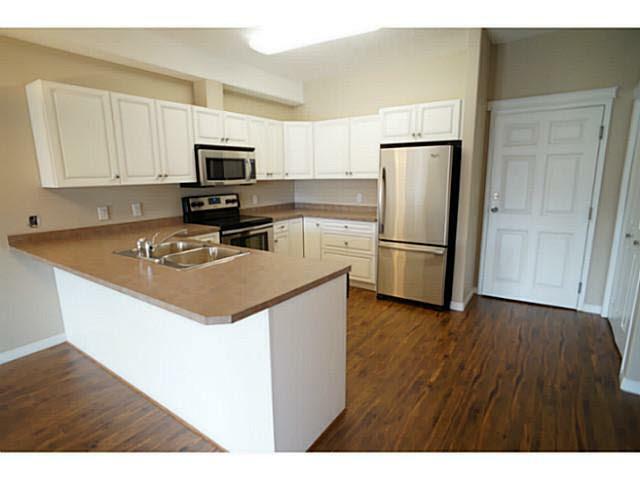 Upon entering youll recognize the rich laminate flooring, open concept kitchen, bright dining and living space. 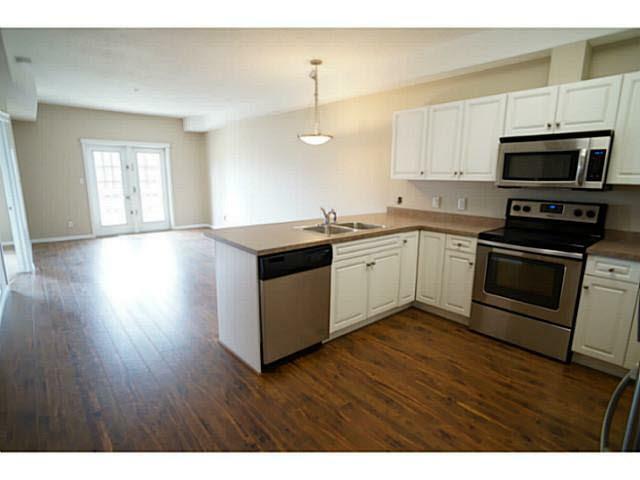 Kitchen features Stainless steel appliances, eating bar, and tons of cupboard and counter space. Living area has double garden doors leading into the large balcony with glass railings and a BBQ gas hook-up with power. The master bedroom suite is spacious, bright with plush carpeting and a large window. 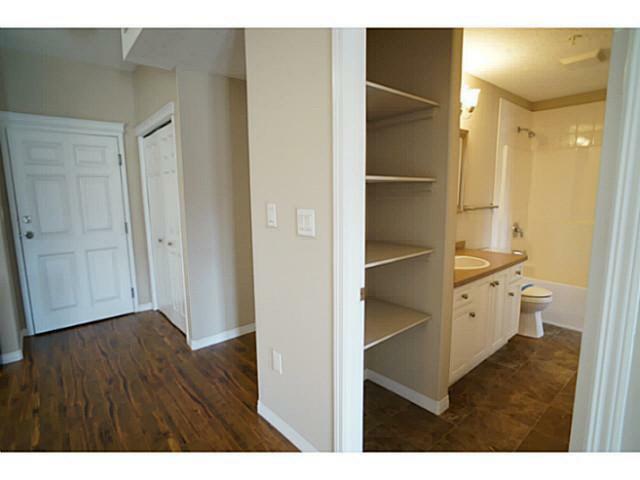 The walk-through his/hers closet leads to a 4 pc semi-ensuite bath with a soaker tub. The suite also has a den, perfect for a home office or craft room. In suite laundry room with room for extra storage. Underground heated parking available. Building amenities include fitness center, security doors, elevator, gym and social room with full kitchen and bathroom. Great location, close to schools and shopping.